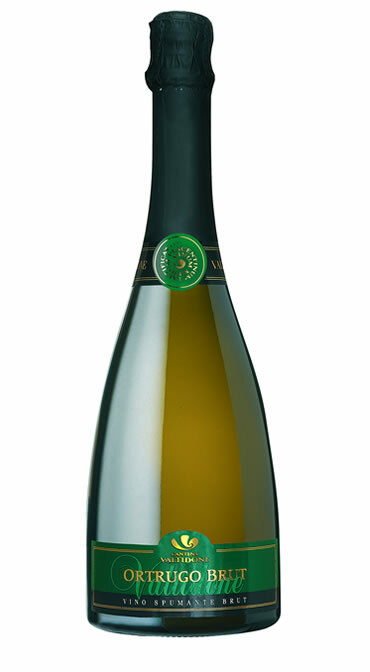 Under the category of spumante sparkling wine are included all wines whose effervescence comes from both fermentation (or refermentation) alcohol in a closed container, and those in which the contribution of gas derives from saturation of the wine with carbon dioxide and having, at 20 degrees Celsius in closed containers, an overpressure of at least 3 bar due to that gas. 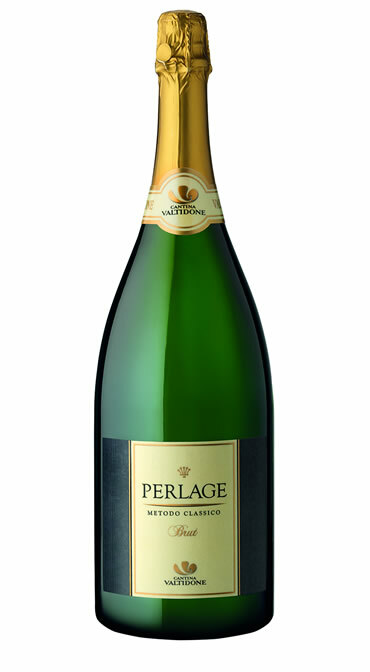 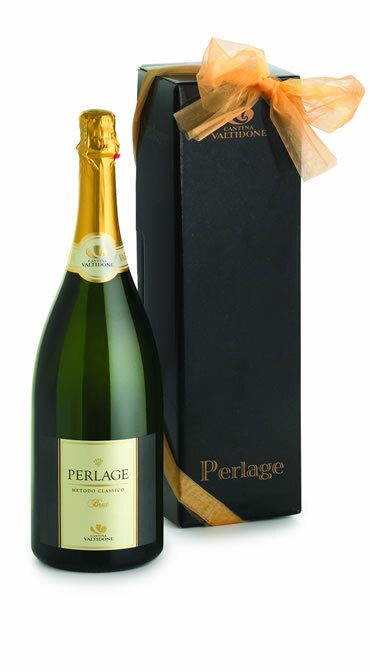 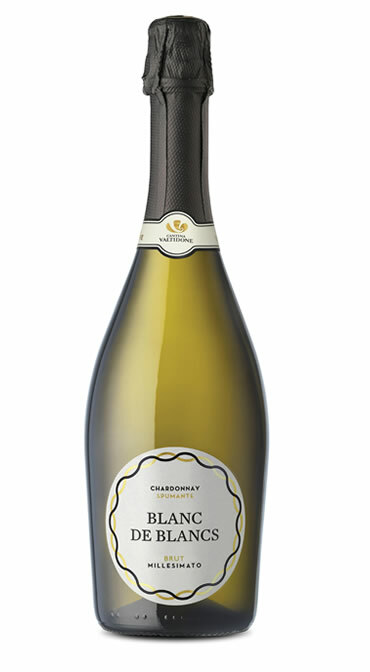 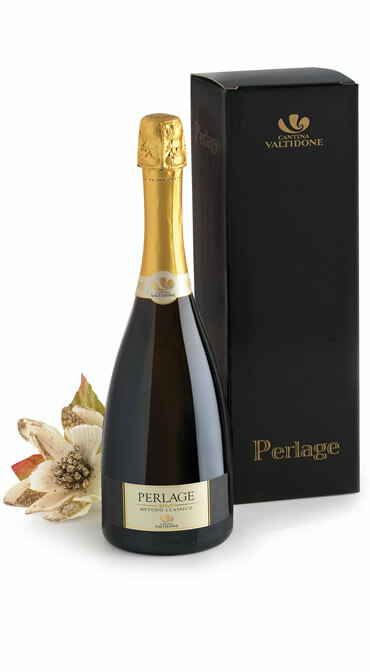 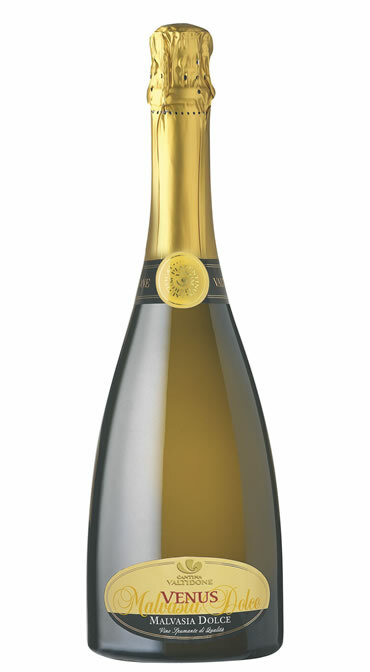 A sparkling wine can be produced using the Classic Method (refermentation in the bottle) or using the Charmat Method (addition of Co2 in the autoclave). 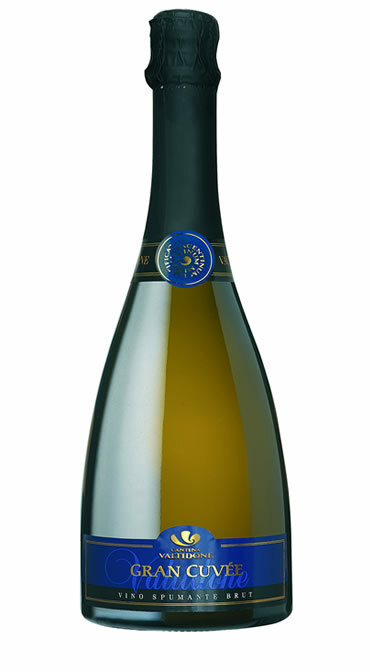 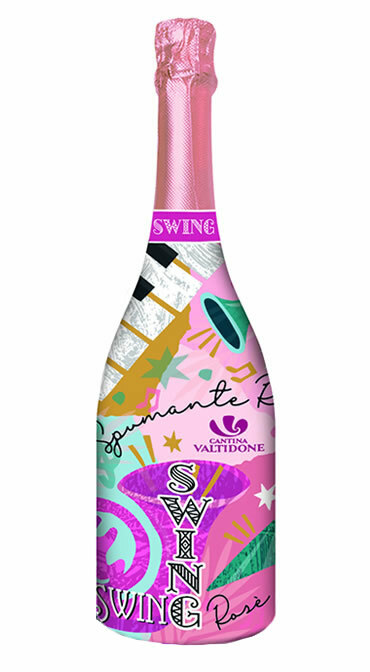 It is one of the most representative types, together with sparkling wines, of Cantina Valtidone, ranging from “Gran Cuveé Spumante Brut” to “Ortrugo Brut Spumante”, from “Venus Malvasia Sweet Spumante Doc” to “Placet Spumante Extra Dry”, just to name a few.